The apartments are located in a historical building protected by the Superintendent of Fine Arts and are located on the ground floor and the first floor. 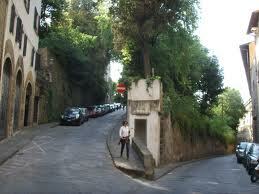 The properties have access from Via de' Bardi. 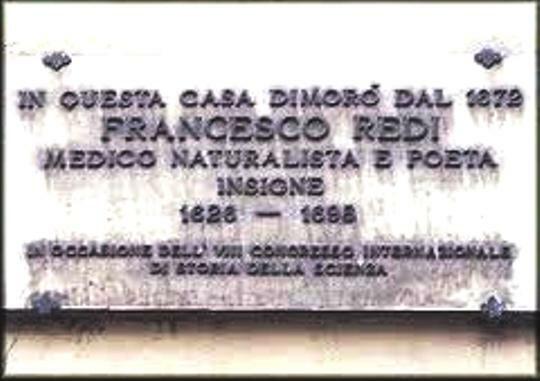 Here lived Francesco Redi (February 18, 1626 - March 1, 1697) Italian scientist, physicist, naturalist and poet. 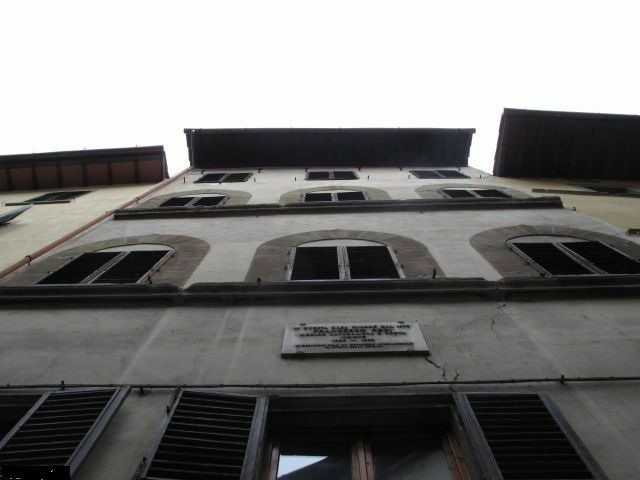 The apartments are located in the Oltrarno district in Florence’s historic city. The name “Oltrarno” literally means “beyond the Arno” and this district which stretches along the south bank of the river represents a different facet of Florence to that which is found near the Duomo. The Oltrarno perhaps displays the true character of Florence and in general is slightly quieter, greener and more relaxed than the other districts of Florence. Indeed many tourists tend to choose the Oltrarno for this reason. Traditionally an artisans’ quarter, the Oltrarno still boasts today many lovely antique shops and artisans’ studios (particularly furniture and leather-workers) and Via Maggio remains the focus of Florence’s thriving antiques trade.